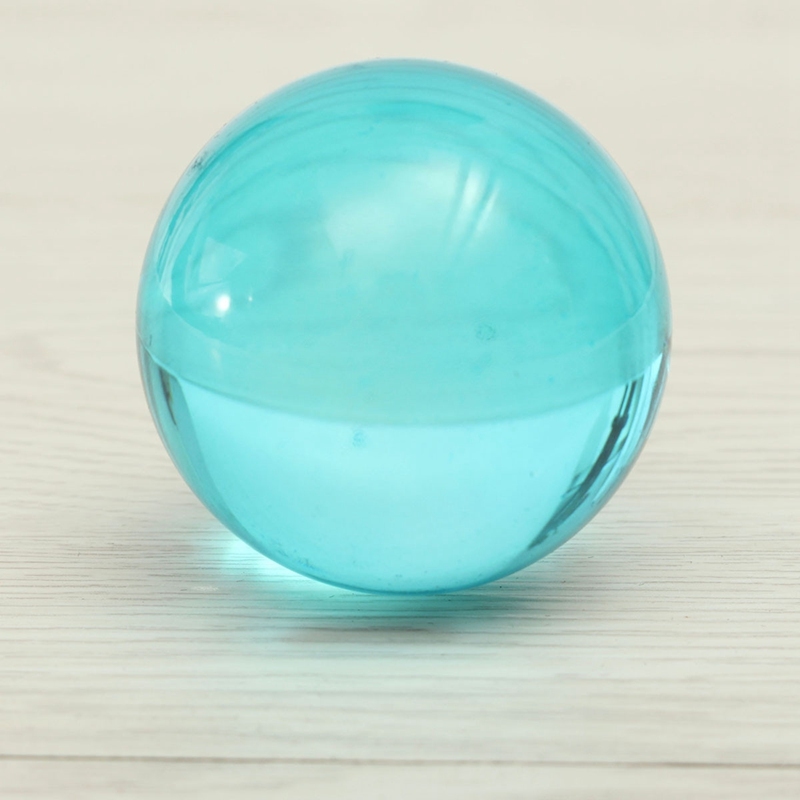 The blue feng shui crystal ball is said to increase concentration and the potential to learn. It can also stimulate one’s self-healing competencies. This crystal dispels poor energies and stimulates one’s self-healing abilities. This beautiful stone is truely something special – like the eye of a cat, it reveals a slim and vibrant band of mild on a shimmering historical past which appears to waft throughout the floor while you circulate the stone or shift your viewing perspective. Surprising! this is what referred to as the chatoyancy impact.The Feng Shui/ Witchery Crystal Ball is a very strong shielding stone and additionally considered to be a totally lucky stone. it is believed to enhance good judgement, improve focus, and offer clearer thinking and far-sightedness. it’s also said to increase concentration and the potential to learn. This crystal is said to dispel poor energies and stimulate one’s self-recuperation competencies. 1. To enhance educational luck, display the crystal ball in the Northeast (Feng Shui Bagua) quarter of your own family room or study room. 2. During period 8 (2004 – 2024), the Mountain Star #eight might be inside your home, and you will be able to take advantage of its effective Earth strength. Its location can be decided from viewing the Natal Chart appropriate to your property. While the blue feng shui crystal balls are located in this region, the owners’ abilities will be superior. Your family members will be more popular and be able to achieve social and networking success. Similarly to this, members in your family will have a higher luck to get hold of support from important people to expand in their studies or profession. 3.. This feng shui product is extremely effective whilst positioned on the desk of a student who is searching for excellence in examinations. it’s also believed to stimulate the mind and allow for clearer attention, higher reminiscence and heightened creativity. it’ll additionally provide more procedural thinking and not unusual sense. It’ll benefit one’s profession too. 4. In rooms in which fights and arguments arise, you can put a feng shui/witchery crystal ball. It will start to create concord and calm nerves, preventing any varieties of violent outbreaks. In other words, it will tighten the bonds between everyone in the family. it’s exceptional to show 6 crystal balls of any type desired. 5. Put in the Southeast zone to enhance revenue luck and wealth luck. The Southeast sector controls luck in financial advantage according to Feng Shui Bagua formula. 6. Show the Magic Blue Feng Shui/ Witchery Crystal Ball within the Southwest corner of your bedroom or living room to promote love and romance good fortune. item as pictured. quality is good, packaging quality belarus month in shipping. on cost сниженную seller for thank you. recommend.